Despicable Me 9oz Hot/Cold Cups. 8 per package. 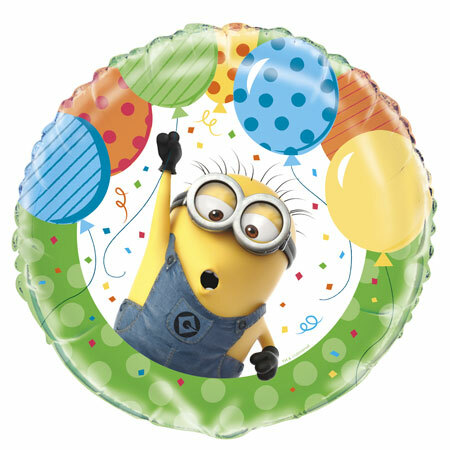 Add a little Minion fun to your birthday bash!